Whether you are seeking solitude or are on a lookout for adventures, beaches make for the perfect travel destination. You can indulge in water sports, throw a party for your loved ones or just lie on a mat with a book in hand – beaches rarely disappoint. To make sure you never run out of stunning beach destinations to explore, Flight Network has curated a list of top 50 beaches around the world. This beach in Zakynthos, Greece, also known as Navagio Beach, is tucked away in a beautiful secluded cove surrounded by towering golden cliffs. Visitors can reach this pristine beach only by boat. 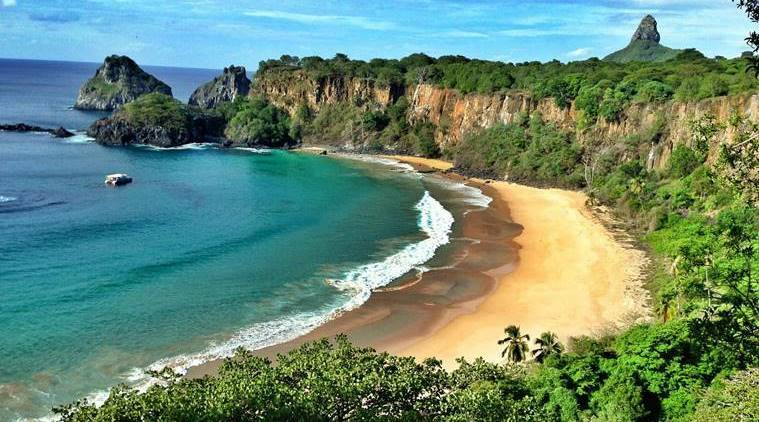 This otherworldly tropical destination is sure to take your breath away. Located on Queensland’s Whitsunday Islands, this beach is what dreams are made of. It is accessible only by a seaplane or a helicopter and has over 290 days of sunshine a year. If you want to have a perfect sun-kissed beach experience, this will make for a great choice. The protruding limestone cliffs surrounding this picturesque beach makes it postcard perfect, Experience some world class diving by day and an exotic nightlife by night on your next travel destination. 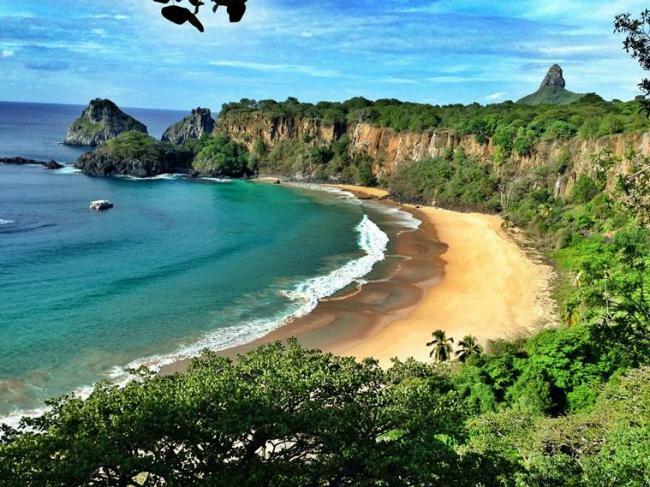 Nestled on the small island of Fernando de Noronha, about an hour off the coast of Brazil, the remote Praia do Sancho has repeatedly made it to one of the world’s best beaches, year after year. The golden sands and blindingly blue waters are worth every bit of penny and time you invest on your vacation. Set against a green backdrop, this beach features teal waters, white sand and a sparkling sun. Head to this serene getaway on your next vacation and come back rejuvenated and refreshed!